Ishita Kapur is a Senior Program Officer on ISC’s International Team. In this role, she supports ISC’s work in Asia, with particular focus on our projects in India. Ishita is a skilled analyst, researcher and project manager with extensive experience in international climate policy, water and carbon management. She has managed climate action projects and partners in India and Bhutan and has led data collection, reporting and assessments of such varied areas as disaster response, low-carbon development, small hydro power policy and sustainability reporting. 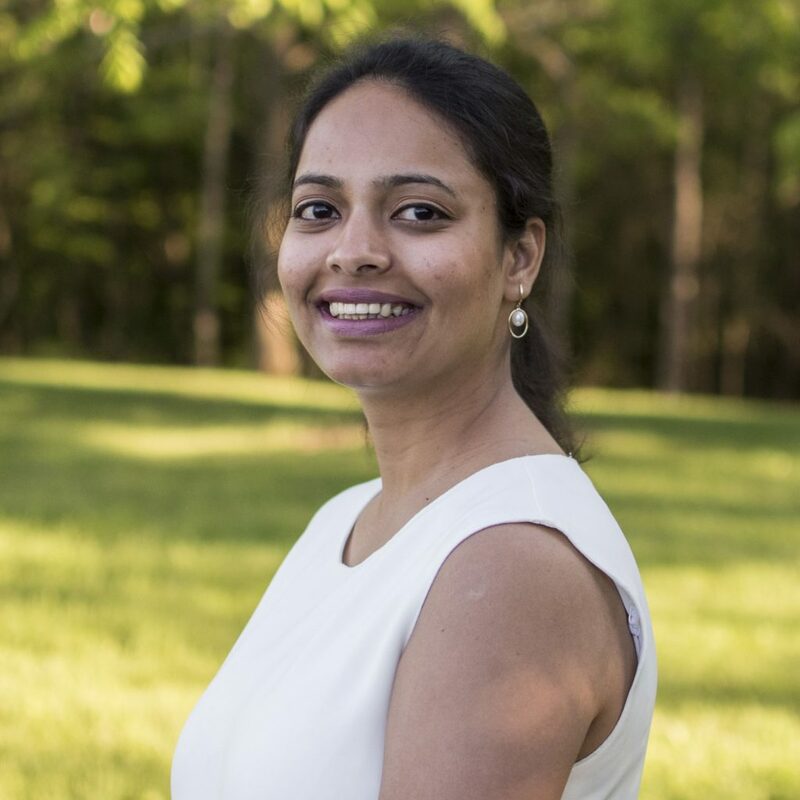 Before joining ISC, Ishita was a research manager at Columbia University’s Earth Institute, where she supported project on groundwater conservation in India. She has also worked as senior research staff assistant at Columbia University’s International Research Institute for Climate and Society. Prior to this, Ishita worked as product advisor for Studio One Sourcing and Studio Salvage Crafts, an India-based small business that upcycles salvaged materials into furniture and home accessories. Also in India, she was a sustainability consultant with Emergent Ventures, working with a variety of clients to provide technical assistance, lead stakeholder engagement, and conduct greenhouse gas assessments. Ishita earned her Master of Arts in Climate and Society from Columbia University, and an M.S. in Natural Resource Management from India’s TERI University. She earned her B.S. in Microbiology from the University of Delhi. She is fluent in English, Hindi and Punjabi.